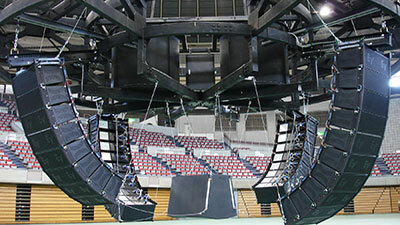 "Derivatives of line arrays and subwoofer arrays are the most commonly used loudspeaker configuration for medium and large scale system deployment. With a clever arrangement of individual loudspeakers in arrays, you can achieve better coverage and greater control over the dispersion of sound, maximizing the available inventory. The workshop aims at demystifying arrays and enabling you to make better decisions based on science. We will discuss theory, run simulations and review practical applications." 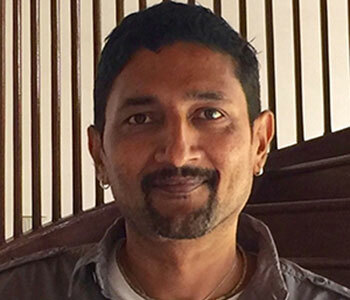 Rahul Samuel - Technical Support Specialist - Middle East, Africa, India at Meyer Sound Laboratories Inc.
Rahul Samuel is an award-winning live sound engineer with a global work experience of over 13 years. 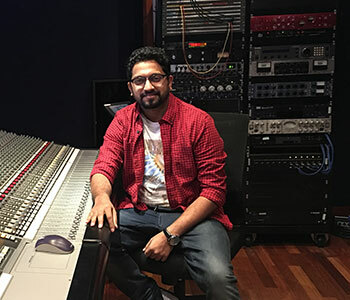 Based out of Dubai, Rahul is a Technical Support Specialist with Meyer Sound Laboratories Inc.
"The first choice for the pro audio and music production industry - Waves Audio, makers of the world’s most popular audio plugins for live, studio and broadcast and leading providers of digital signal processing solutions and digital music production tools will be presenting the eMotion LV1 Live Mixer. The eMotion LV1 is a live sound mixing solution that is not only sonically superior, but is also highly modular and can grow with the engineer’s mixing and business requirements. With the Waves eMotion LV1 Live Mixer, one can enjoy pristine audio quality, detailed control over sound, quick and easy setup and operation, and convenient portability. 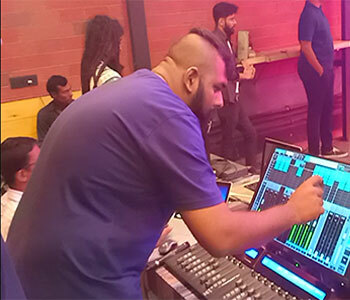 Join Ravisankar Nadiyam and Mixing Engineers Praveen Muralidhar and Supratik Subramanian as they introduce you to a new era in live audio mixing solutions." 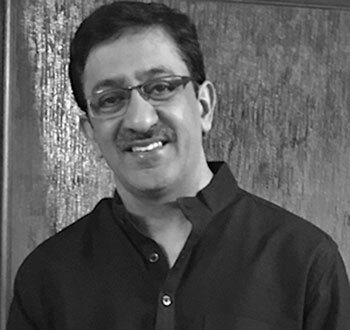 Ravisankar started his audio career two decades back as the Pro Tools product specialist with the then Indian distributor of Digidesign. 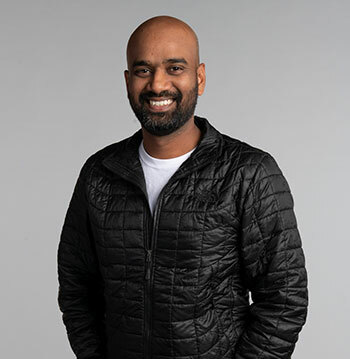 He, then, joined Digidesign as the Southeast Asia Product Specialist and subsequently moved to the Avid Emerging Markets office in Dubai as the Audio Sales Manager for retail, studio and live segments, managing Africa, Russia, Ukraine, Middle East, Turkey and the Indian Sub-continent. 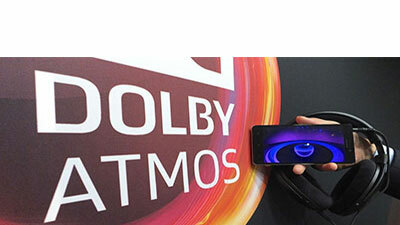 As the Region Sales Manager with Waves Audio, he runs the channel business in the Indian sub-continent, South Korea, Southeast Asia and the Middle East. 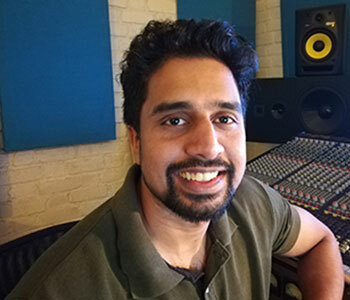 Live Sound Engineer Supratik Subramanian has a rich experience of eight years in live sound mixing and a high level of proficiency in Waves Tracks live, Studio One ver 3, Logic Pro. 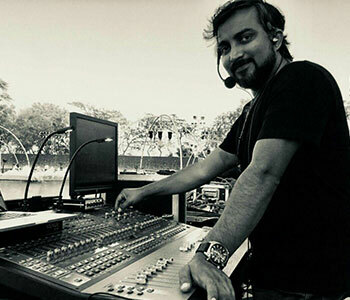 He is currently the FOH/Monitors Engineer for many bands including Red Seems Right(Alternative Rock act from Mumbai), MADBOY/MINK(India's leading Electro Cabaret - Disco - Funk duo), The Fanculos(5-piece ska and reggae band).He has been part of the live sound team for festivals such as NH7 , VH1 SUPERSONICS ,THE LOST PARTY , BIG69 , CONTROL ALT DELETE. He also manages the Rental Division of Bajaao Music Pvt. Ltd. 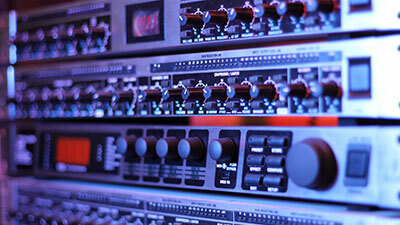 The session would be explore applications of a Dante audio network in live sound. From corporate conferences to live music. 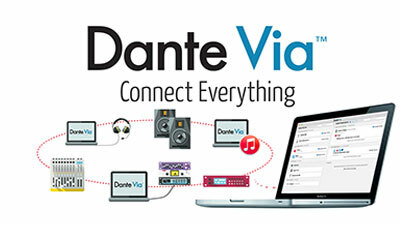 Demonstrating the scalability and ease of adopting a Dante audio network. A session on the Great Debate about Supreme Court setting noise level at 75 db for sound shows. 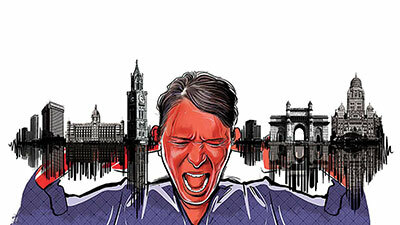 This panel discussion will discuss and debate knowledgeably about noise and decibel levels at live stage events, the balance between organized sound shows and noise on the streets and wherein lies the golden medium. 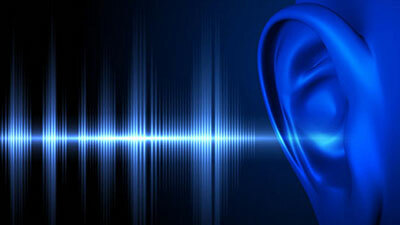 "In most professional audio production as well as in private home entertainment facilities, there is too often a weak link that prevents harvesting, from carefully picked high-end audio equipment and proper acoustical treatment work, the highest quality one could and should expect. This weak link is the final essential step which consists in matching together both acoustics & electroacoustic in order to provide an optimum result that does justice to the overall financial investment. 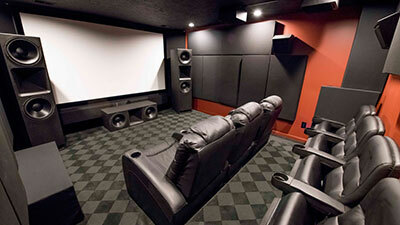 Indeed there is still much to be done after a great room has been designed and a loudspeaker selection has been made. There is definitely a potential for greatness that needs to be tapped from. To do so, there are many tools available and processes to follow up, called optimisation, tuning, calibration or audio system alignment. There are norms to be followed but it is to be understood that this is just the beginning. 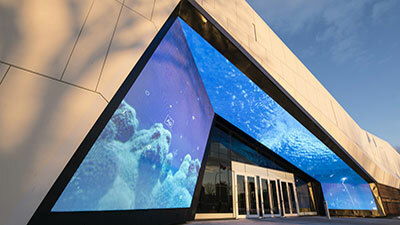 A great final experience is a combination of art and science that we will explore together." 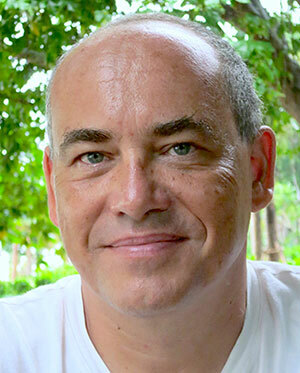 Didier Weiss totals 38 years of experience in the field of professional sound engineering. In 1982 he graduated in Electronics, Computer systems and Physics at Belfort Institute of Technology, France. His passion for sound comes with a taint of versatility. Didier initially worked for a couple of years internationally as a maintenance engineer for pro-audio facilities before fully and confidently delving into studio recording and mixing in many major recording and mixing studios in Paris-France. 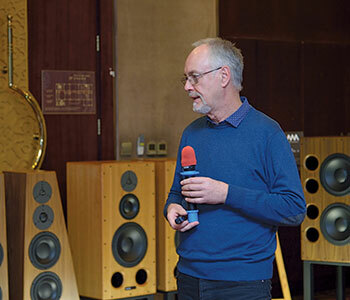 On occasions he also toured nationally and internationally as a FOH sound engineer and has regularly lectured in acoustics, electro-acoustics systems, audio recording and P.A. applications in France. After he moved to India, he founded Sound Wizard, an India based company specialized in acoustics and electro-acoustics for musical environments. For more than 10 years now he is a dedicated user of EASE simulation software and was certified as a trainer by AFMG in Berlin in 2014. This session will touch upon various classifications of Dynamic Processors and how they function. Compressors are one of those processors, which are often not used to its fullest potential. The session will focus specifically to demystify the types of Compressors and its usage in present day Audio Production along with a few tips and tricks. JK has worked in the music business for the last 14 years as a studio recording/mixing engineer and has won several awards and recognition. 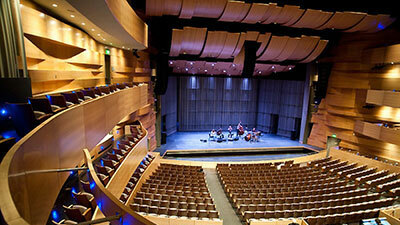 He also travels with many musicians as a Live FOH engineer. 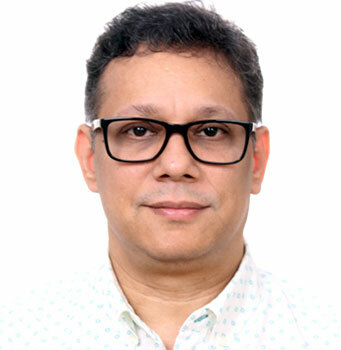 His decade long teaching experience in one of the most leading audio schools in the country achieved him the Dronacharya Award for teachers in Audio Education from IRAA in 2018. "Today when an artist, be it a musician, producer, or recording engineer, plans to set up his own project studio or commercial studio HE GETS PARALYSED BY DIGGING INFORMATION ON THE INTERNET. Most can’t make right decisions. Adding fuel to fire are limited budgets, making it confusing for the artist to select the right gears, which will not become obsolete for at least five years. Over the past few decades, technology has so much to offer that Correct Analysis is required, most important being should I buy Digital or Analogue technology? 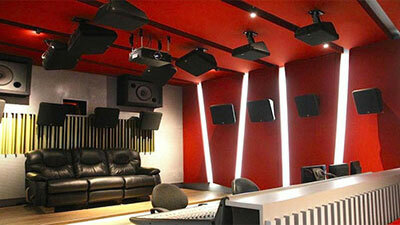 This session will guide the budding artist to select RIGHT equipment, while also considering individual budgets. 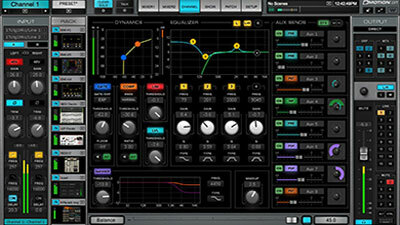 Everybody wants the warm sound of analogue with latest DAW software ! IS IT POSSIBLE ? The session will clear all doubts." "Daman Sood is an Indian Sound Recording Engineer who needs no introduction. 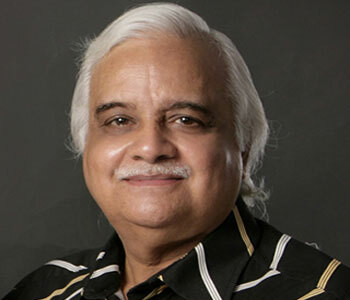 He is best known for his work with musicians such as Jagjit Singh and Abida Parveen, as well as his prolific work as a Song Recordist for top notch banners for Bollywood film soundtracks, including Veer Zara, Dilwale Dulhaniya Le Jayege, Machis, Gupt, Dil To Pagal Hai, Mohabbatein, Kuch Kuch Hota Hai, Devdas and Sarfarosh, to name a few. He also recorded music and sound for Rudali, Lekin, Kabhi Khushi Khabhi Gam, Vaastav and the TV serial Mirza Ghalib. 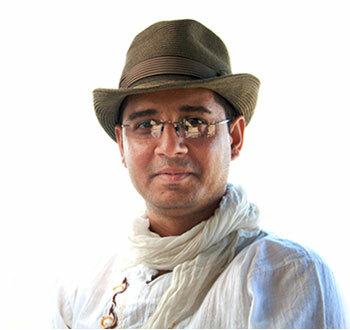 His work on the public awareness commercial 'Mile Sur Mera Tumhara' won him a Technical Excellence Award from RAPA. 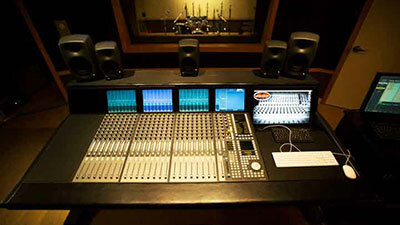 He was also the first in India to use automation in music recordings in 1993. 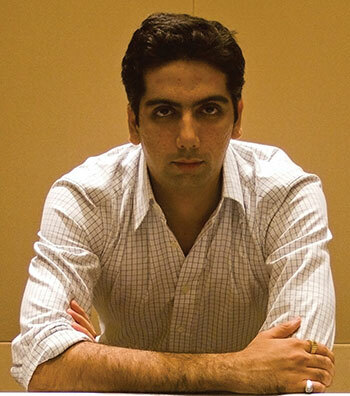 Mr. Daman Sood is currently Head of Department at Digital Film School."